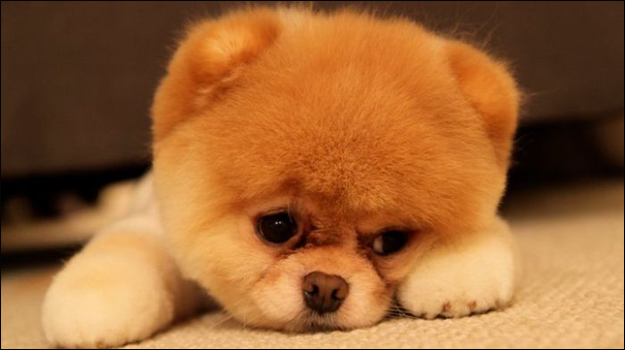 Have you ever wondered why videos of babies and animals do so well on YouTube? Or perhaps you’ve noticed that if you combine the two and make a video of a baby animal doing something funny, the internet seems to explode? It’s all down to the cute factor, and according to Jessica Mason, its popularity is easily explained by its universal appeal. Cat videos get huge amounts of views on YouTube because they evoke an emotional response, whether it be making someone laugh or nearly driving them to tears. These responses are important because “they make boundaries, language, cultural barriers, irrelevant”, Mason stated this week, at the Social Good Summit. Zoe Fox at Mashable.com recently penned an article on non-profit organisations and the power of an involuntary emotional response. She cited the “It’s Time” video by Australia’s Get Up charity as a prime example; it solely used images (and their emotional impact) to get its message across, and has become the most popular non-profit video of the year. Mind you, the folks at John Lewis are old hands at evoking an emotional response. 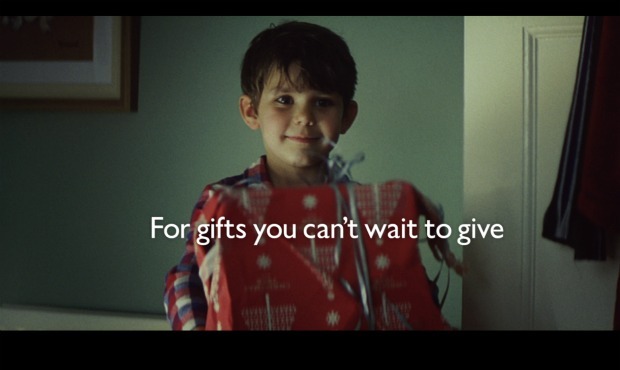 Their 2011 Christmas campaign, entitled “The Long Wait”, centred on a little boy who was counting down the days until Christmas – not out of excitement for his own presents, but because he couldn’t wait to proudly present his parents with their own gift. “The Long Wait” garnered an almost universal “awww” reaction from audiences, with the exception of a few cynics, journalist Charlie Brooker included. But smaller businesses who don’t have access to a multi-million pound advertising budget needn’t despair: it costs nothing to set up your own YouTube channel and get creative with the resources you have. Jessica Mason boiled the principles of emotional engagement down to three essential points: tell stories that anyone can appreciate, engage regularly, and be original. After all, every meme has a shelf life. Kids at Christmas, star-crossed lovers and kittens playing with string will no doubt be replaced at some point by another video that evokes even more of an “oh my god how cute” response – you could be behind the next big thing. Manipulative? Perhaps. Effective? Almost certainly. To learn more about our web video production services, click here.